Treat yourself to a little festival luxury. Private tipi accommodations at Ponderosa for you and your friends. This is the ultimate way to experience Ponderosa. Tipis will be ready upon arrival, all you have to do is show up! Very limited supply of tipis available so get down on it early. 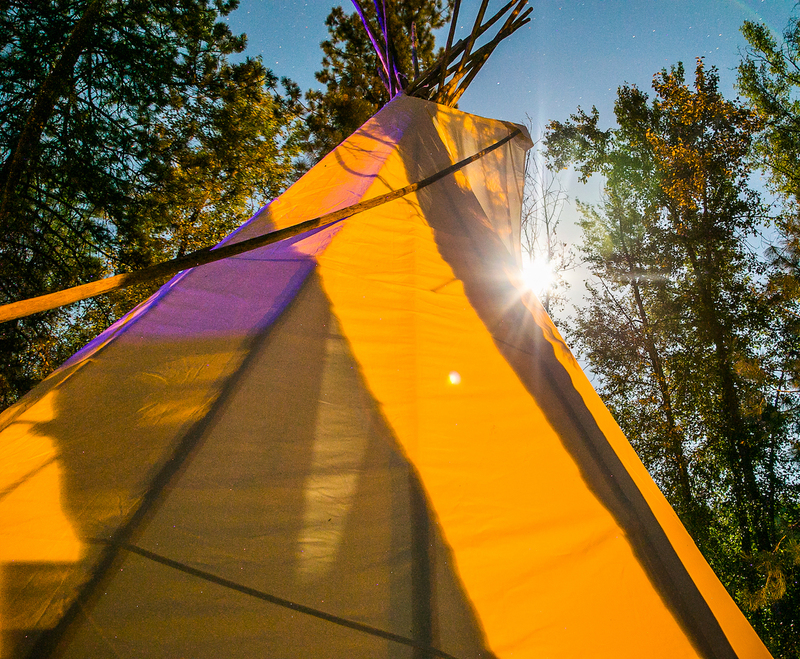 All guests renting a tipi are also required to purchase their 3-Day Weekend Passes in order to gain access to the Festival Site.